After writing about movies and television for two years, I realized I hadn’t been living up to the promise of my hub profile in terms of writing about really anything and everything in nerd culture. 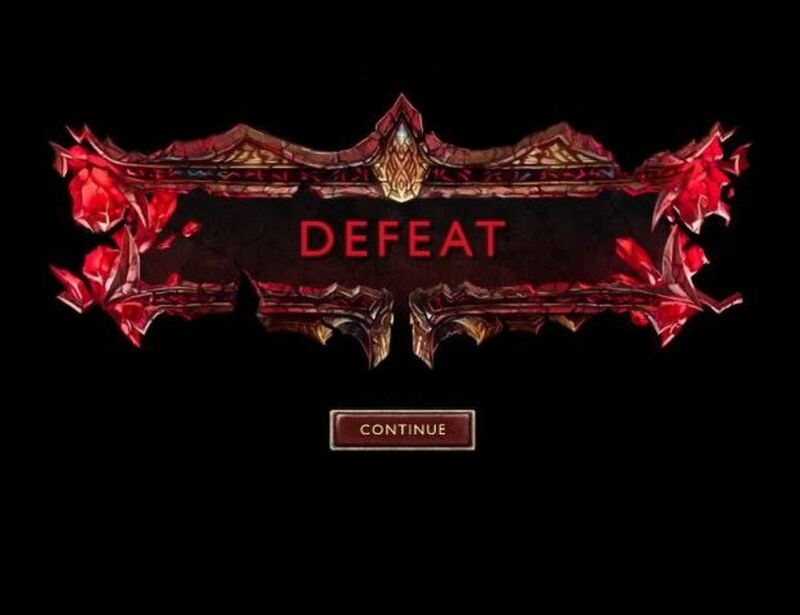 This week’s post will be for gamers who may have been looking into League of Legends, but aren’t sure how to play or are still developing their skills in game. I’ve been playing for two years and have done pretty well in the highly competitive ranked games. Before I get into the champs, here is a quick rundown of the game. 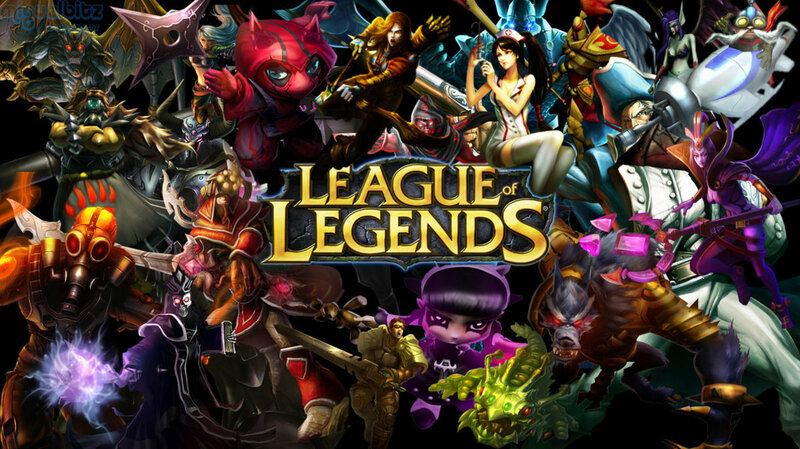 League of Legends is a 5v5 player versus player game. 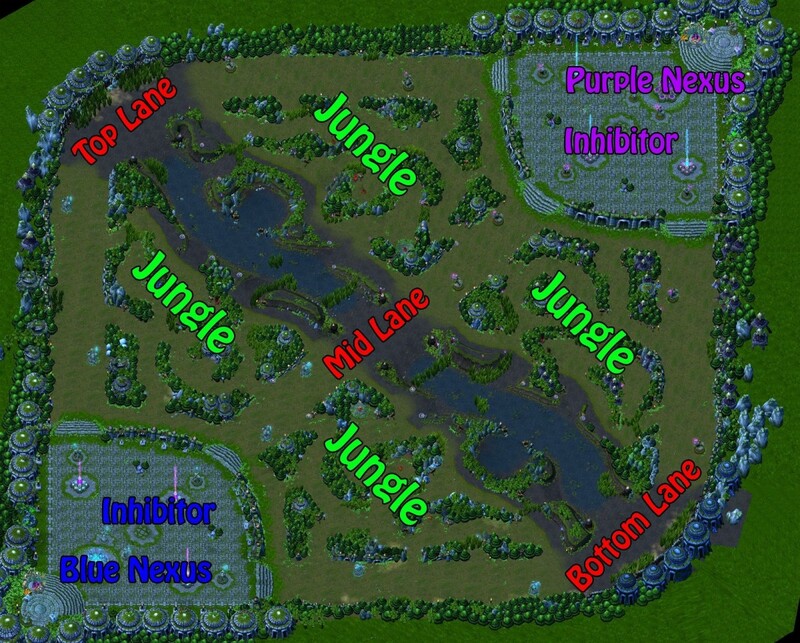 On the Summoner’s Rift map, the standard game and the only one I’ll be dealing with in this post, there are five positions to play each with varying responsibilities. 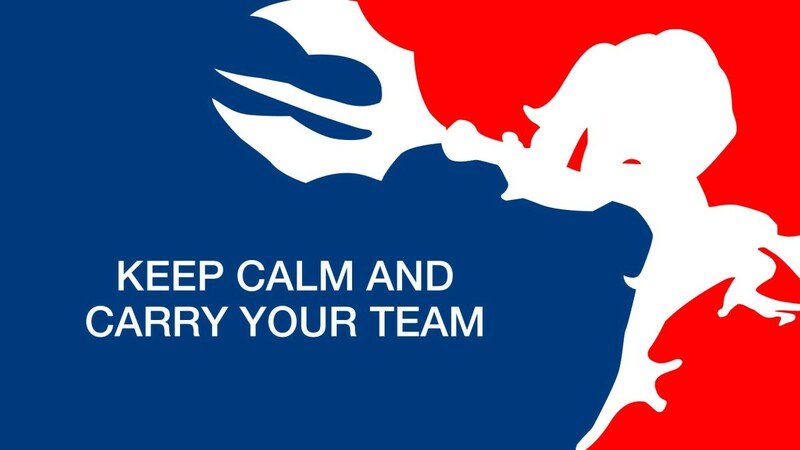 The top lane player is typically the team’s Tank, responsible for engaging in group fights, mid to late game. The middle lane player is typically either a mage or assassin. Both have damage dealing roles but are squishy. Mages do well will a poke and run strategy, while assassins are all about being patient, waiting for the right moment to unleash all of their abilities for an easy kill and them hiding in a bush. The bottom lane player is typically a ranged fighter and has the critical job of being the game’s Attacker, Defender and Carrier, ADC for short. ADC’s need to have excellent map awareness and recognize when another team member needs help, seize the opportunity and go for a kill. The second bottom player is called the Support. Support Champs assist the team by either healing them, or stunning the enemy team so their teammates can score a kill. The final position is called the Jungler. Jungler’s run around the map’s jungle killing monsters that grant temporary buffs and is critical to the game for three reasons. The first is ganking, sneaking up behind an enemy and killing them when they least expect it. There are also dragons that appear on the map every five minutes. Each successful dragon kill grants their entire team a permanent buff for the duration of the game. Lastly, the Jungler is critical to the team quickly killing the Baron, a giant-purple-snake-monster, late game. Killing the Baron gives the entire team a powerful buff that will boost the power and defense of your team’s lane minions for two minutes. There is a lot more to get into and there are many ways to build a team, but this is the standard build, or Meta, used. 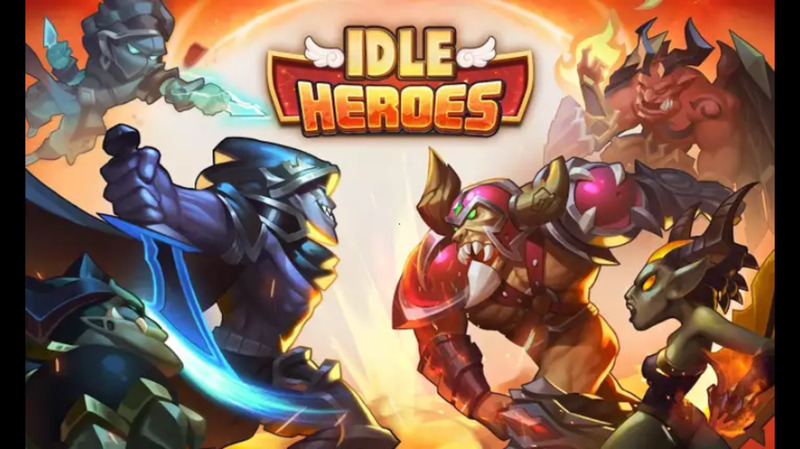 The object of the game is simple, take down enemy towers, score champion kills and destroy the enemy inhibitor at the heart of their base. Now I’ll get into the easier champs to play until you have mastered the game. Garen is one of the easiest top lane champions in the game. 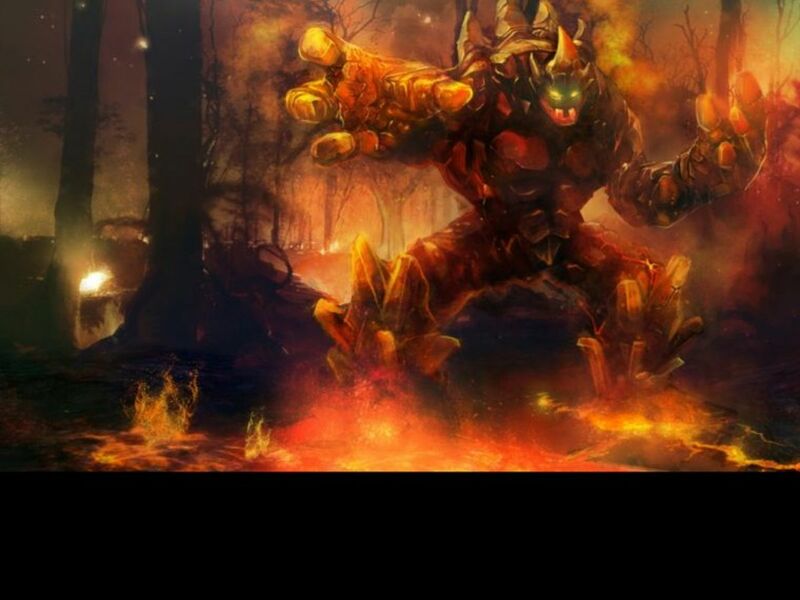 His passive ability is called Perseverance and grants him passive health regeneration when he is out of combat for a few seconds that isn’t cancelled by minion damage. 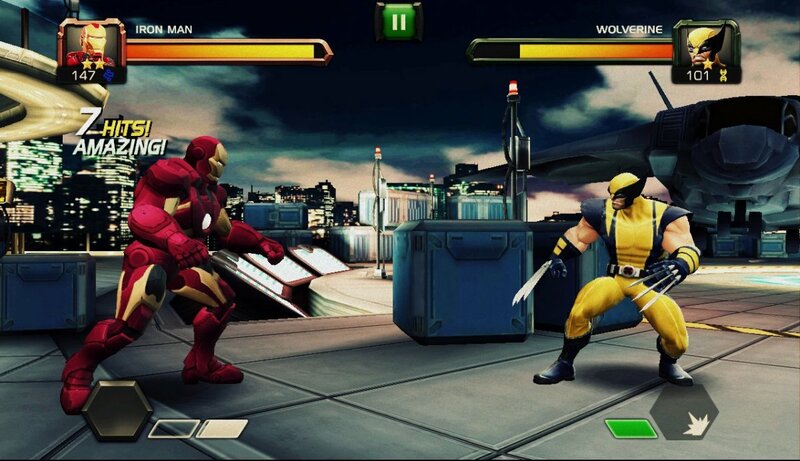 The health regen is based on his maximum health so the more you build his HP the better the passive heal. It also gets a massive percentage boost once you hit level 11. His first ability to focus on building is Judgment, when activated, he spins like a top dealing Area of Effect damage, AOE, and is scary so it will push back most enemy champs. The second ability to focus is Courage, which grants him a large boost to his physical and magical defense for two seconds. It also has a passive ability that grants him additional magical defense for each minion he kills, so spend the first five minutes of the game focused on last hitting minions and he will be well on his way to being very tanky for group fights. The next ability is Decisive Strike, this ability is a bit broken because it can be used for so many situations that its really unfair to enemy players. 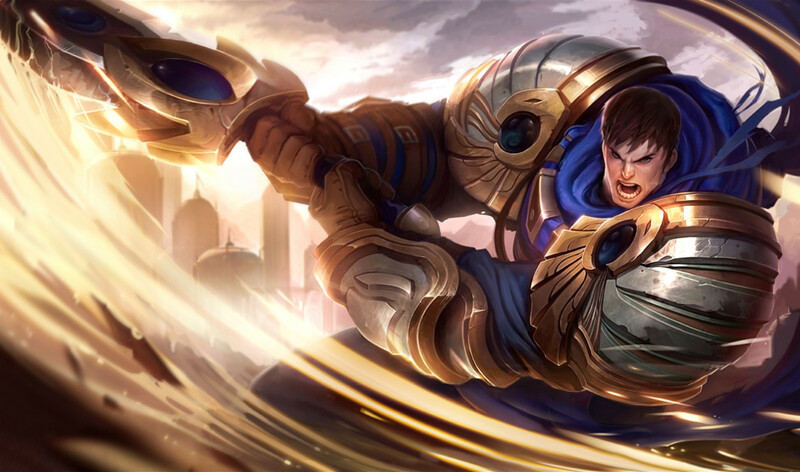 When activated, Garen gets a temporary movement speed boost, which is great for either closing in on the enemy or gaining distance when your health is low. If you choose to strike an opponent with it active, his attack gains a massive damage boost and silences your opponent for 2 seconds, leaving them helpless against your Judgment attacks. His ultimate ability is Demacian Justice, which works like a medium ranged attack dealing damage based on how much health is missing from your opponent. The more they are hurt, the more it hurts them. The damage ignores all of their defenses and if they recently killed one of your teammates, it hurts them even harder. Early game with Garen is all about focusing on minion kills to increase his defense. Build for attack damage late game and you’ll wrack up more than a few kills. 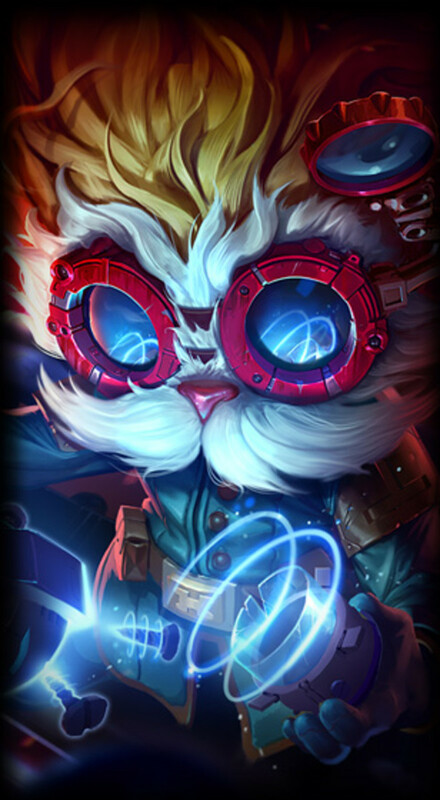 Heimerdinger is probably the easiest champ in the game. He is super squishy but his abilities make it difficult for him to ever be in range of an opponent’s attacks. The first ability to build is his H-28G Evolution Turret. He literally spawns turrets that attack anything within range and will auto target whatever you are hitting. He can only spawn one every 30 seconds and have a maximum of three of them up at a time, but as he levels he can quickly deploy more of them. Every third attack from the turrets gains a massive damage boost. His passive ability regenerates his turrets, so make sure to set one up in a defensive position in case you have to run and stay within range of it to heal it. Next, build his Hex-Tech Micro Rockets, he fires first a pair and, as he levels, four rockets that fire in an X pattern converging on your cursor, the range on them is pretty overpowered and they have the added advantage of firing through structures. The third ability to focus building is his CH-2 Electro grenades, which is an indirect attack you can fire over enemy minions to hit your opponent. It stuns and slows them so always follow up your grenades with a rocket attack immediately to maximize damage. His Ultimate ability is called Upgrade and is pretty self-explanatory. It upgrades any of your abilities for a short time and is most useful when used to upgrade your turrets into a rocket cannon. The best strategy for playing him, in either top or mid lane, is to set up your cannons and let them do your farming. If you have to run away from an enemy, try to set them up like an obstacle course so your opponent has to run through and eat damage in order to kill you. Or a centered pattern, where you can just run around in circles and letting the cannons kill your opponent as they try to get you. Save your turret upgrades to quickly tear down towers early game and try planting it on top of your opponent’s team during group fights. Warwick is the easiest jungler in the game. His passive gives all of his attacks additional magic damage, making it impossible to counter his damage do to it being both magical and physical, and returns an increasing percentage of the damage he deals as Health Regen with each successive strike. Focus building his Hungering Strike, a huge mid ranged attack that restores his health, and Hunters Call, which increasing his and your allies attack speed, early in the game. His third ability really only needs one point in it to be effective so build it last, Blood Scent allows him to detect when an enemy’s health is low and increases his movement speed toward that enemy. His ultimate ability, Infinite Duress, is his primary ganking tool. 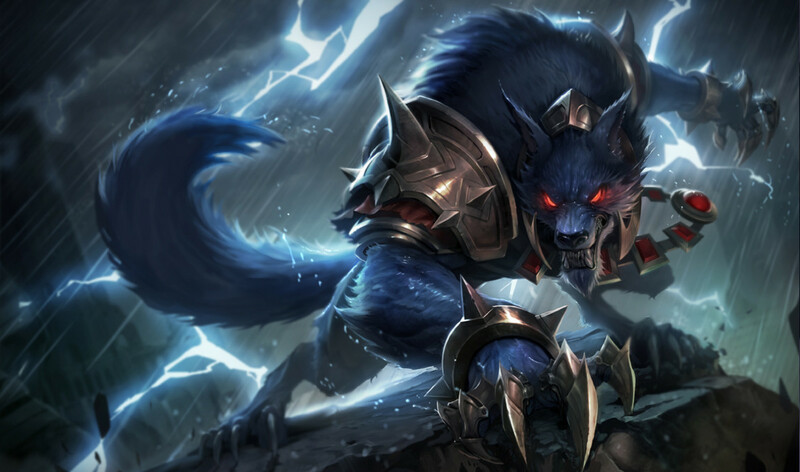 When activated, Warwick teleports on top of an opponent, stunning them for two seconds. Couple his ultimate with his first two abilities and most opponents go down in less than a second, even tanks. Playing him requires a little bit of intelligence because he’s naturally weak against ranged or stunning opponents. 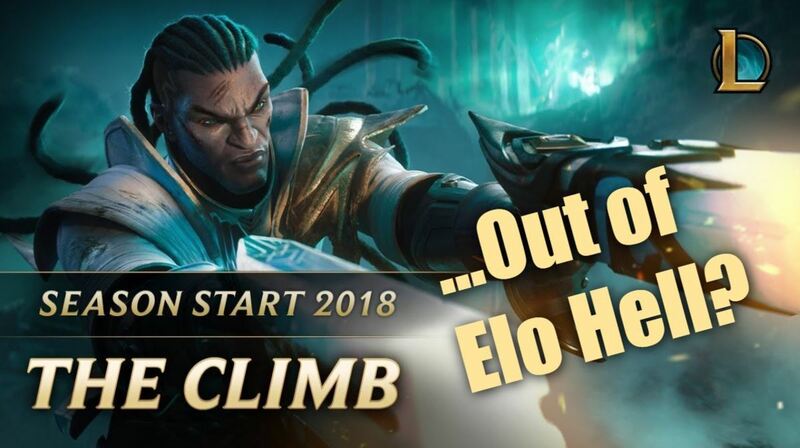 Simply farm in your jungle or push a lane until his ultimate is up, and then look for an opportunity to gank. Once you’ve killed someone go back to farming and pushing don’t stick around or get suckered into a group fight… you will die every time. Hope my champ picks help. Happy Leagueing!